I’ve never saw anyone jog in jean shorts at the track before. The impressive part, is he actually went about 2 miles. I’d like to point out that he wasn’t even wearing real running shoes! SO funny. 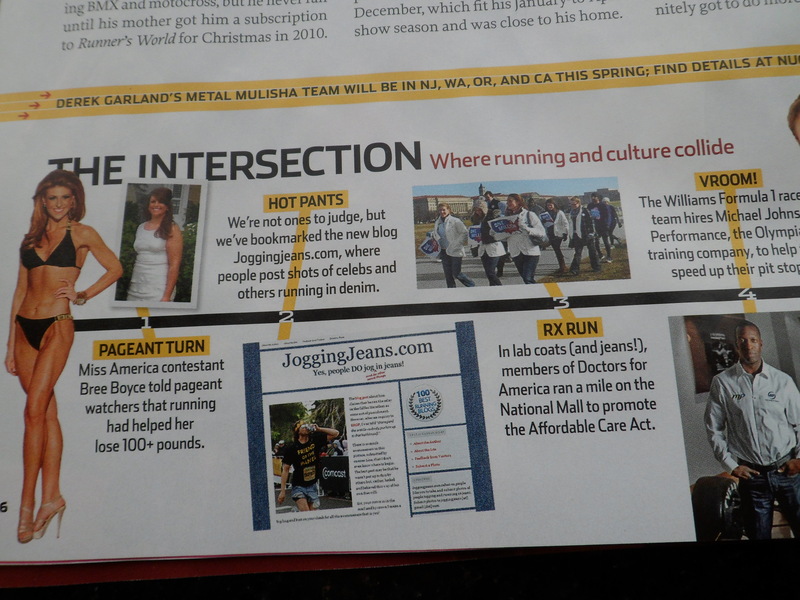 Wow I certainly could not jog in jeans!!! haha they did sort of look like that!